The user demand for applications continues to grow quickly and enterprises of all sizes have to scramble to keep up. This explosion is forcing them to deviate from the traditional approach to applications and take on a more new, innovative methods to deliver applications. To stand out, organizations must find a way to differentiate their apps to create value, adapt, and span across environments—But how? 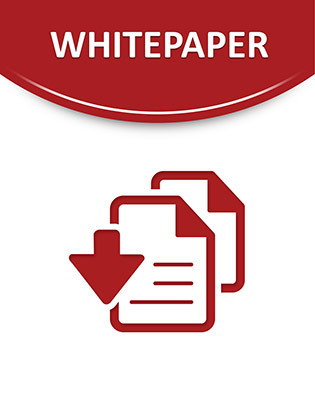 In this brief white paper discover a solution that can help facilitate the application transformation you need to keep up with modern customer demands. Download this whitepaper now to learn more about the benefits of application modernization with cloud technology and uncover potential benefits you could gain by adopting innovation into your applications strategy.